New York City has a lot of apartments to offer, at all times. We like introduce a couple of gems that’s on the market for a set budget. 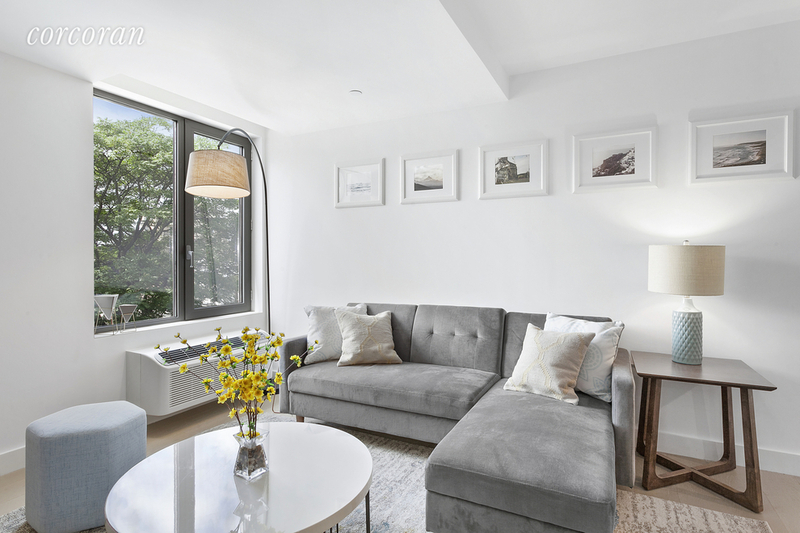 This time we’re taking on 10 spectacular apartments for sale under $700,000 in New York City. If you’re on a $700,000 budget for your next home, check out these 10 apartments. Who hasn’t wanted to live in SoHo at one point in their life? Well, here’s your change. 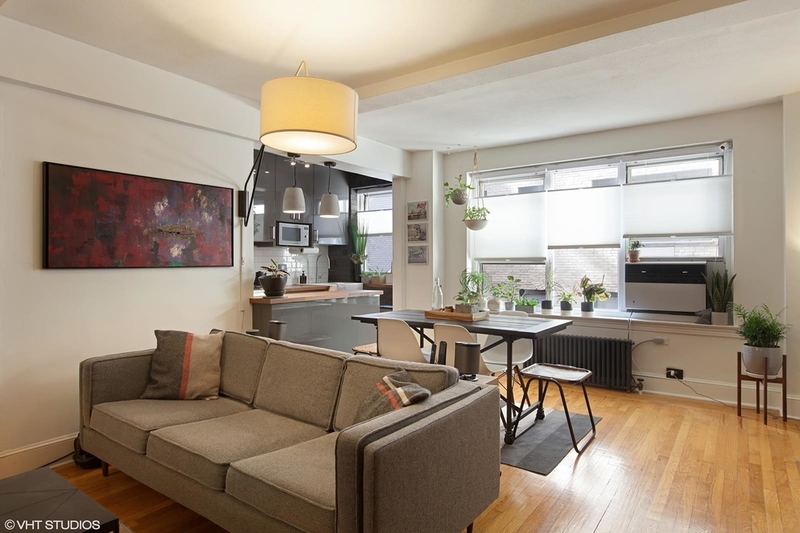 For $650,000 you can get your hands on this 2 bedroom co-op apartment that screams cozy. The kitchen is newly renovated, there are high ceilings throughout, and hardwood floors. And the location is everything. 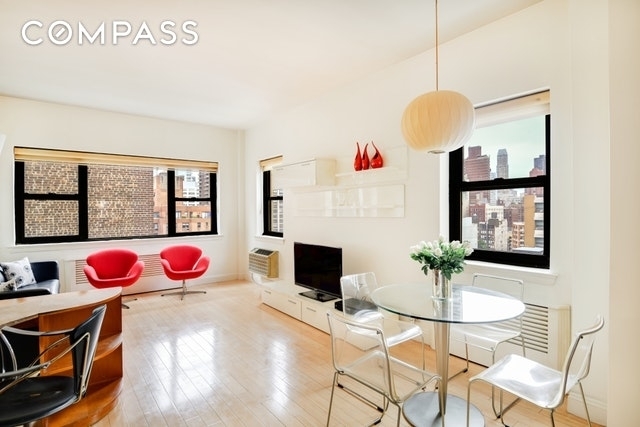 If the fast paced environment of Midtown East is more your beat, take a look at this catch. For $600,000 this sunny and spacious high-floor corner 1 bedroom apartment could be yours. 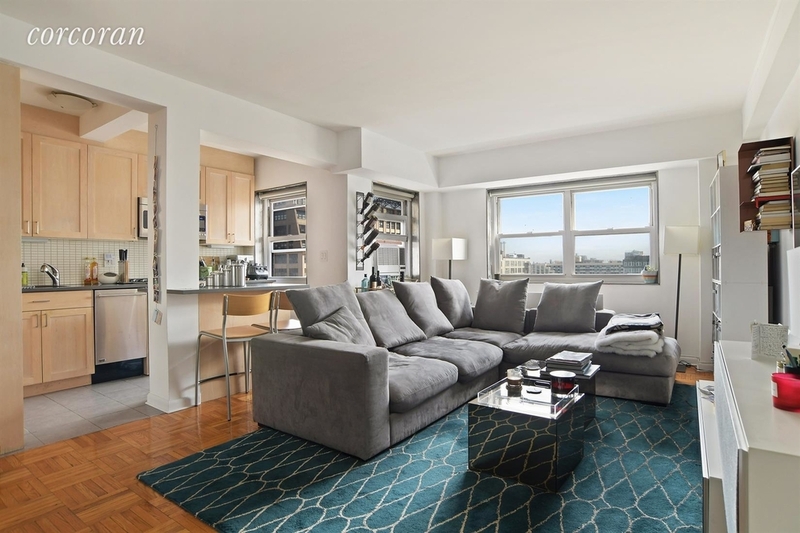 In addition to stunning views of Manhattan, the apartment is located in post-war luxury co-op with tons of luxury amenities to offer their residents. Looking for a studio to call your own in the Financial District? Well, we have a great contender for you. This spacious studio is fully furnished in a modern style, it has an open kitchen, a stainless steel island, high ceilings, waterfront views, and so much more. The building itself is a full-service building, with the amenities that goes with it. The sleek design and style of this place is what drew us in. 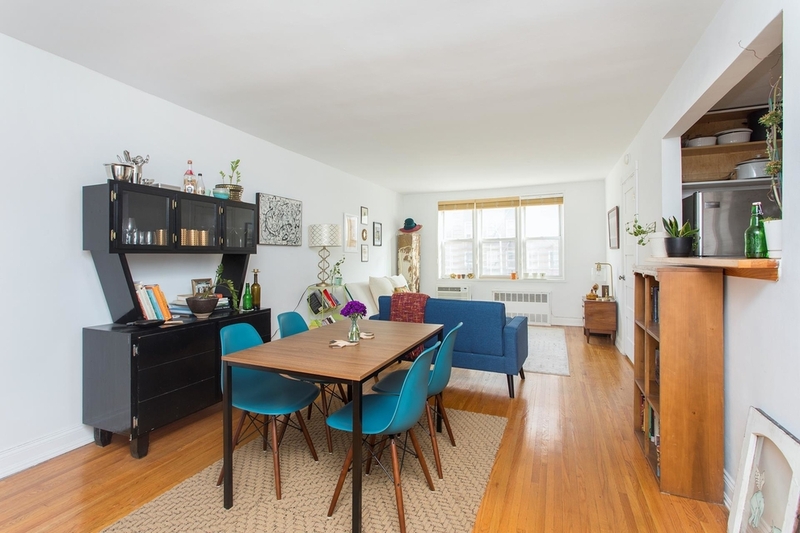 This 1 bedroom apartment in Flatbush is currently going for only $575,000 and it has a lot of space along with being located in an apartment building that has elevator access and a garage at hand. 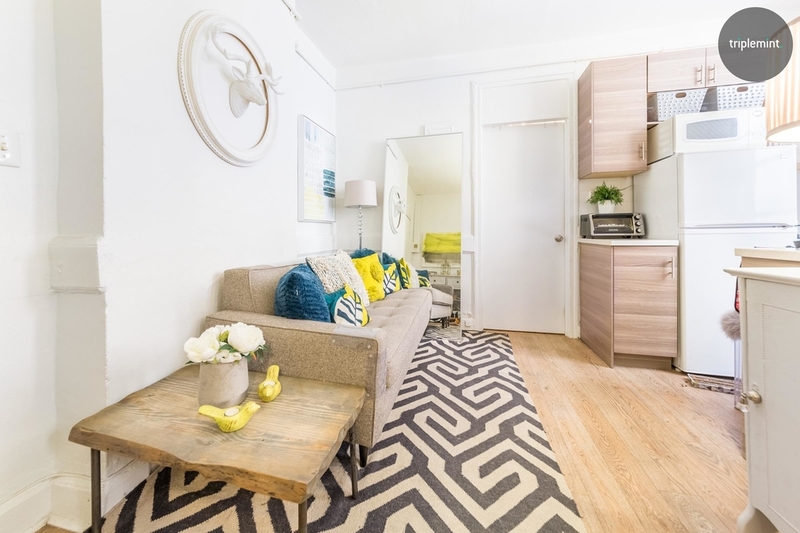 Newly renovated, sunny western exposure, spacious, and bathtub are just a few of the features and amenities this apartment offers its new owner. 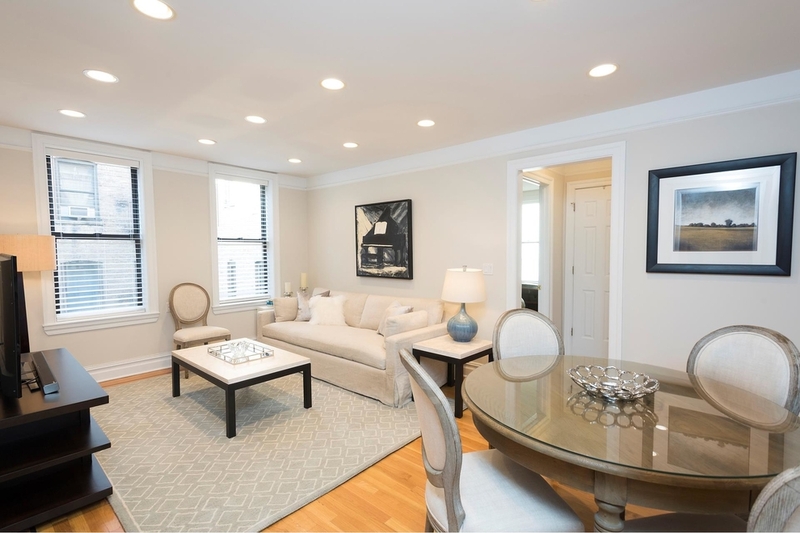 For $698,000 this stunning Battery Park 1 bedroom apartment, located in a 19-story apartment building from 1985 could be yours. Yes, we had to add another apartment to represent Midtown East because just look at it. The kitchen is to die for, and so is its sleek design throughout the apartment. The apartment can offer you hardwood floors, tons of natural light, a home office space, and much much more. When you think of apartments in the West Village, this one comes pretty close to what you would imagine. The place has a smart layout, which makes the apartment itself seem even bigger than it is. 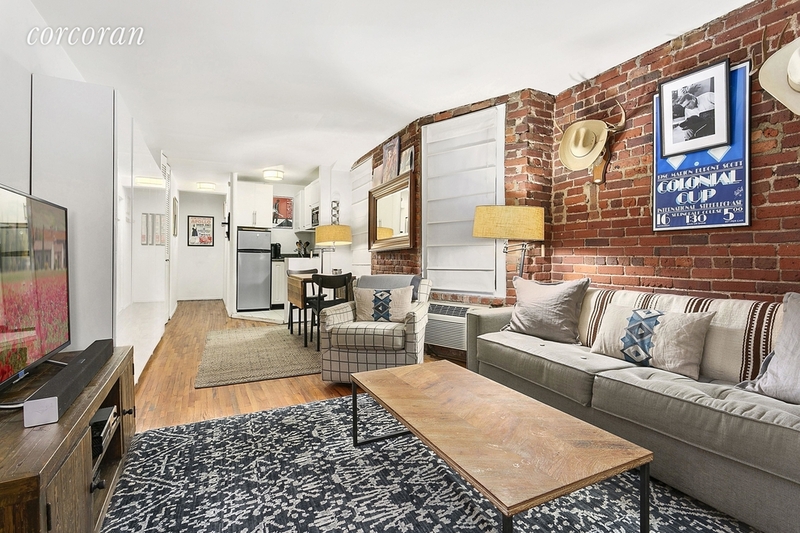 You’re also met with exposed brick walls, both in the living room and in the bedroom. If that’s not a classic sign of you getting yourself a very New York City type of apartment, we don’t know what is. Didn’t think you could get your hands on a penthouse apartment? Check this one out. This top floor 1 bedroom apartment has an open concept layout with an in-unit staircase that leads to a private rooftop. And if that’s not enough, everything look super sleep and the apartment is located in a full-service building. Definitely worth checking out, as it’s only going for $535,000. 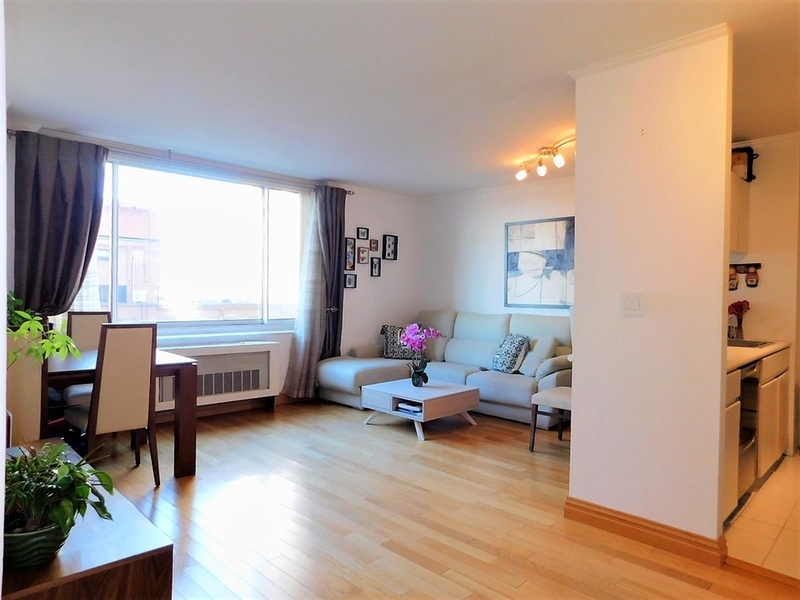 Looking for a great place in Washington Heights? Look no further. Just meeting the under $700,000 budget, this 2 bedroom apartment comes in at $699,000. The whole apartment is listed as being 1,018 square feet, so to say it’s spacious might be an understatement. This would be a perfect new home for a small family. 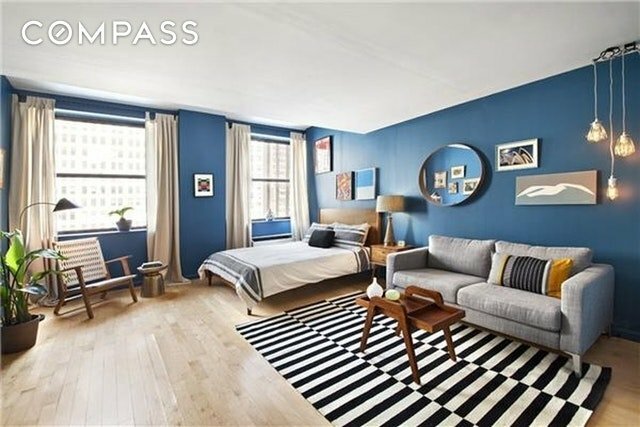 If you’re dead set on living in Downtown Brooklyn, this place would be the perfect match. It just screams Brooklyn from the first look. The place is fully renovated, it gets a lot of sunshine and natural light, there is access to the roofdeck and gym, and cats and dogs are allowed. Investing in your future is a good move. Starting the search for your future home on RealtyHop is the smart move.